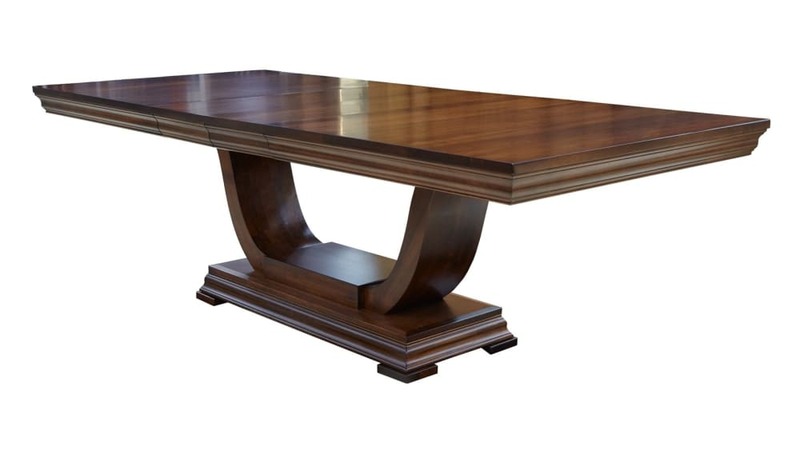 Create a place for you and your loved ones to gather for generations with the Silverton Table! This beautiful and dependable piece features a dual gear leaf release for simple transition on holidays or dinner parties. Gallery Furniture can deliver within HOURS to your Houston home, just in time for your next meal!